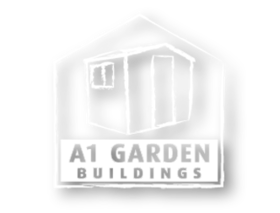 The Potting Shed amalgamates greenhouse and shed into one practical building. 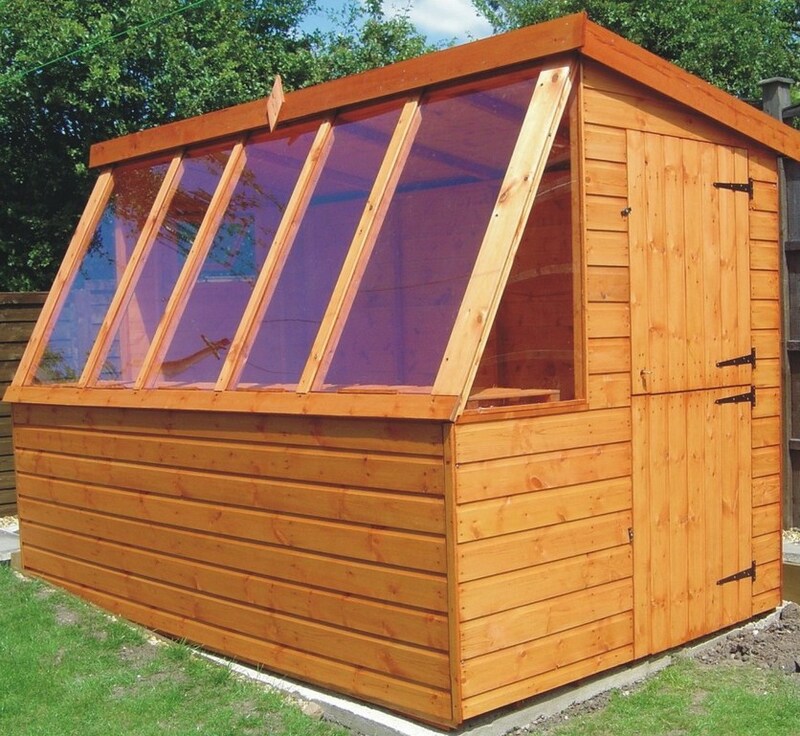 Ventilation is provided via the stable door and opposing opening window which can be fitted in either end. Staging fitted along the length of the window provides an ideal place for growing plants and starting your seedlings.